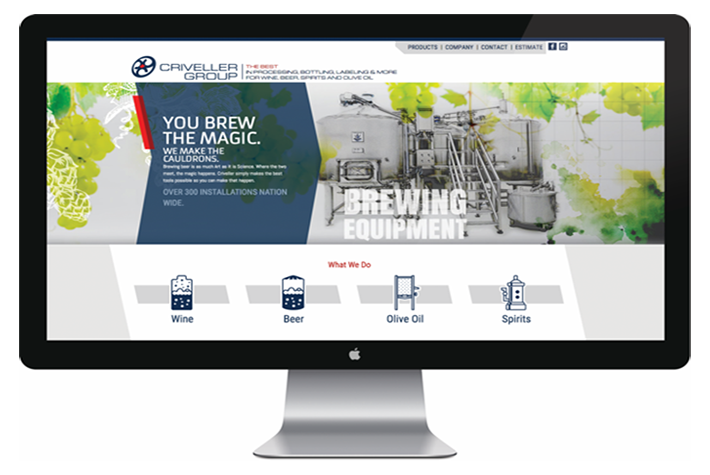 As one of the oldest and most respected suppliers of food and beverage processing, bottling, and labeling equipment in North America, Criveller Group felt their branding didn’t accurately represent the integrity of their business. 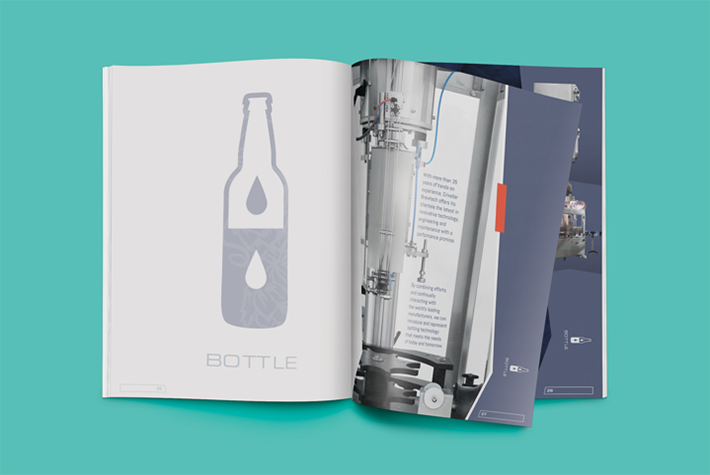 After all, their equipment can be found in the world’s finest breweries, wineries, cideries and olive oil production facilities, and their image should reflect their quality. 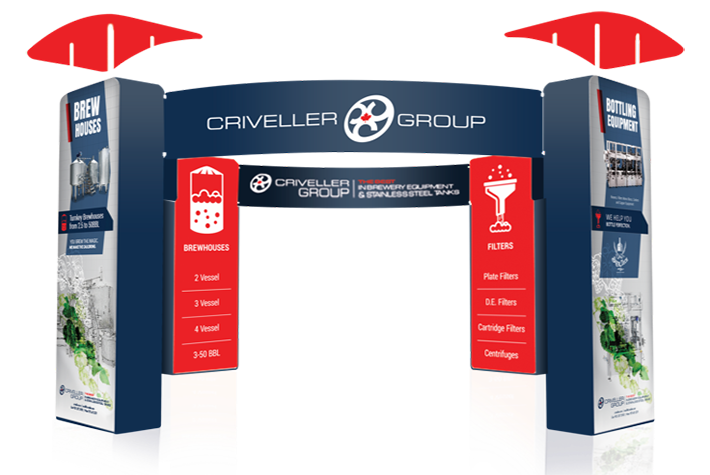 Gaslight was fortunate to partner with Criveller Group and have the opportunity to elevate their branding to fit a modern marketplace. 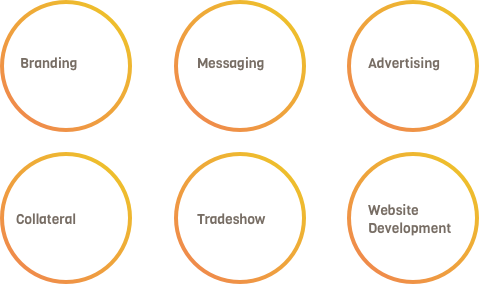 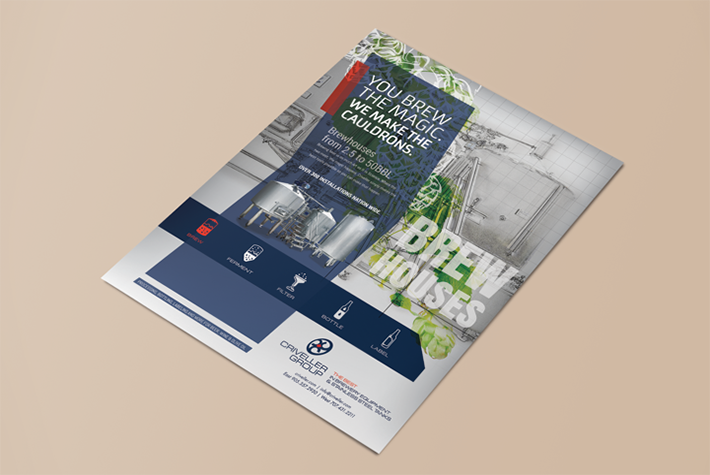 We developed brochures, product catalogs, a large-scale tradeshow booth, and a responsive, showcase website to help communicate the brand to a wider audience. 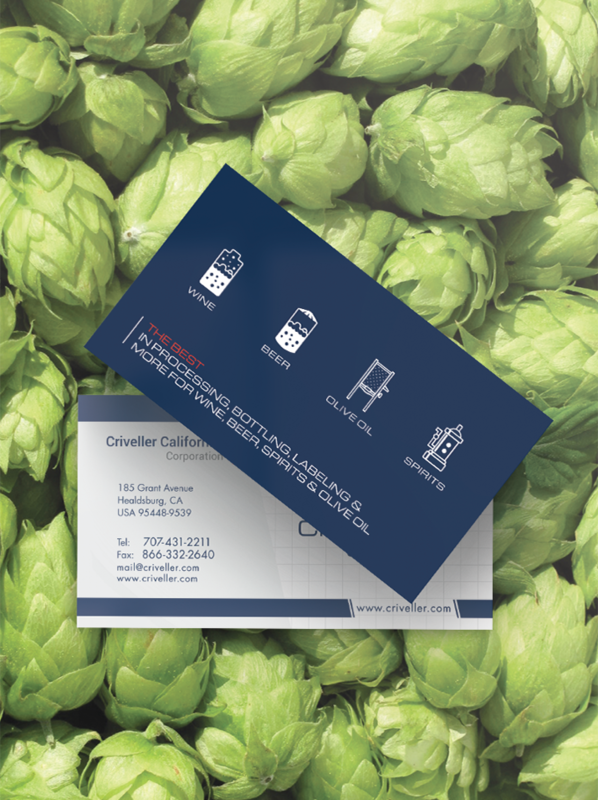 Our creative team was up for the challenge, rebranding Criveller with a modern look that evokes innovation while creatively communicating their experience, craftsmanship, design capabilities and superior customer service.